The PEAK initiative was created in an effort to coordinate quality early childhood education and related services and make them more available to children and their families. See what PEAK has been up to in the past year, with articles and features from The Mercury (and Digital Notebook), The Reading Eagle, the Pottstown Area Health and Wellness Foundation Community Benefit Report, and more. Pennsylvania Pre-K Counts is a state funded program for 3 and 4 year old children at risk of school failure. It is administered by the Pennsylvania Department of Education and managed locally by the Pottstown School District. Pottstown Trauma Informed Community Connection (PTICC) tells us that in Pottstown, Connection Matters. 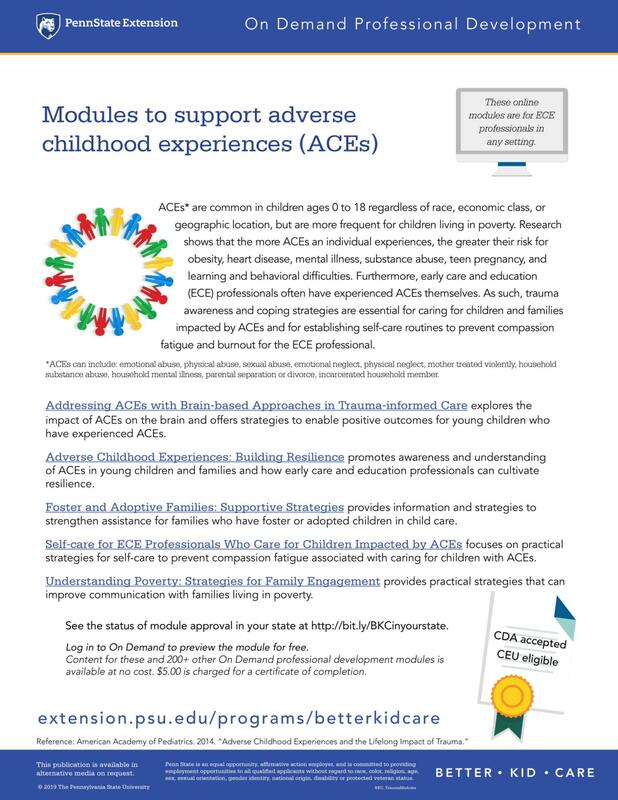 We are addressing adverse childhood experiences (ACEs) through awareness and building resilience. Pottstown Families is a one-stop shop commmunity resource guide and events calendar for people of all ages in the Pottstown area, with over 60 community partners.